Over 20 years of experience in video hardware and software design have rendered GVS a most insightful and versatile partner for sophisticated VTR/DDR, Storage, Server, and Controller productions. GVS’s high-quality products and solutions meet the individual requirements of a broad spectrum of clients including broadcasting corporations, film and TV productions, R&D departments of universities and companies active in medicine, aviation, security and defense. The products are comprised of customized devices as well as proprietary developments and range from single items to large productions manufactured in a most cost effective manner. • Supports full bandwidth 4:2:2 10-bits (12-bit capable) for 1080i, and 720p formats. 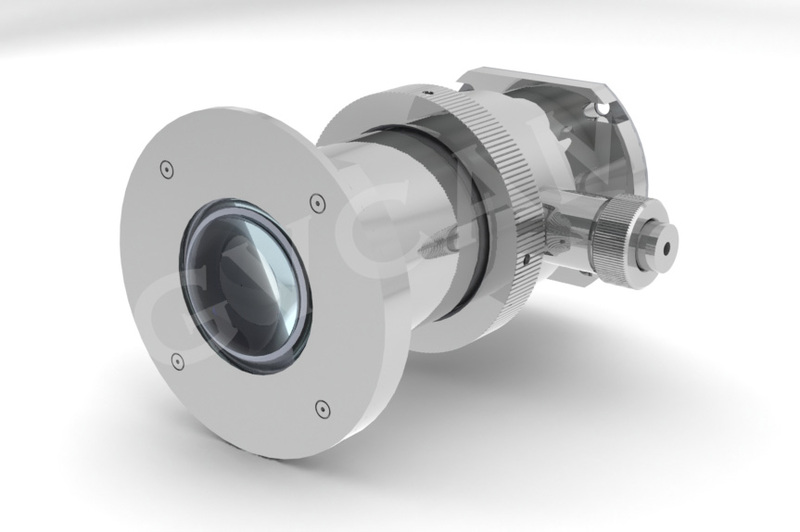 The world of HD expanded into the industrial imaging arena with the debut of GVS’s first HD camera, the GVCAM. Now, continuing its commitment to HD picture quality for applications that require dynamic high-resolution images while remaining flexible, GVS introduces the GVCAM. The stunning new model extends application possibilities by incorporating a new Day/Night function that enables the camera to capture high-quality, HD SCI RAW color, pixel to pixel images during the day and clear, black-and-white images at night. 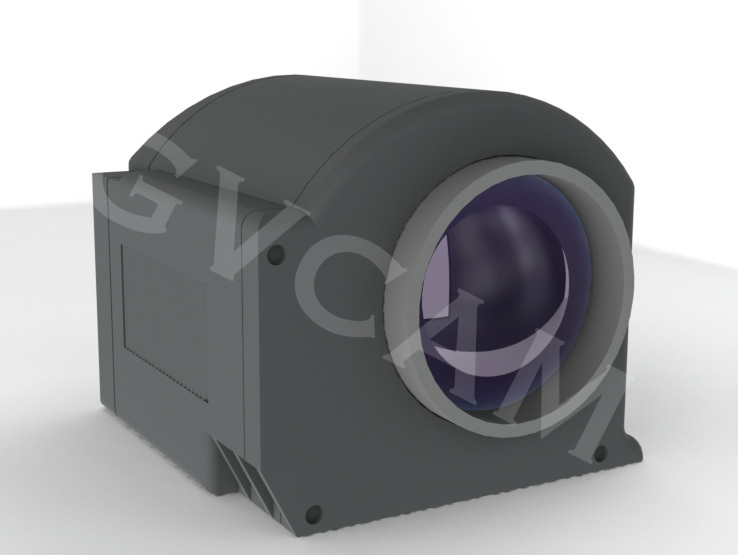 In addition, the GVCam achieves a minimum illumination of 1.0lx by dynamically removing the infrared cut filter and allowing the spectral responsive range to extend into the near infrared. 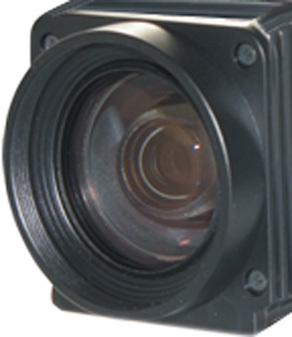 The GVCAM incorporates a 1/3-type HD CMOS image sensor boasting approximately two million effective pixels, and provides a 16x9 aspect ratio, making it ideal for use with wide-screen displays, This camera also features multi-format video outputs, satisfying user needs for high-definition HD and standard -definition SD in SDI, Analog and Fibre optics output directly from the camera. These three different interface modes are the only difference among the GVCAM models. When extremely clear, super picture quality HD images are required, the GVCAM offers 1080i and 720p signals. This versatile and flexible camera can also be used with an SD system to allow easy migration from SD to HD. The GVCAM is designed with a multitude of functions. 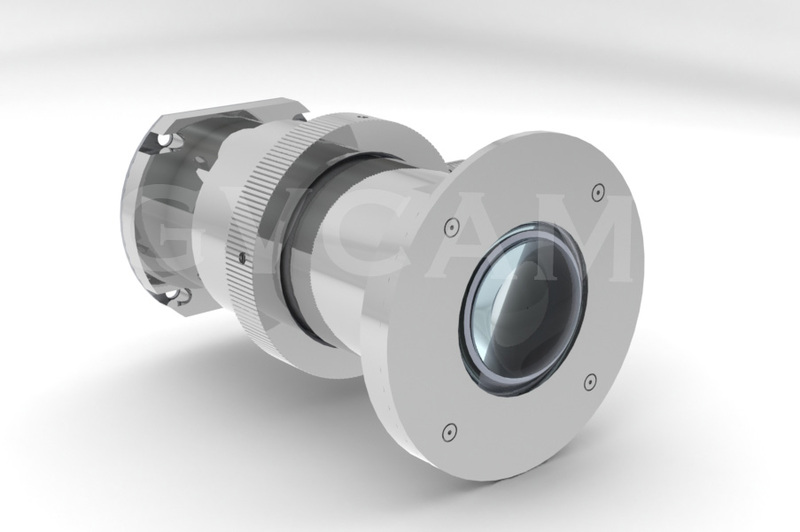 With a 120x zooming capability, Picture Freeze function, SPORT AE function, and Slow Shutter, the GVCAM is ideal for applications such as TV Broadcast, Video Conferencing, Inspection, Cable TV Broadcasting, Point-of-view (POV), Defense, Deep Sea, Medical, and Extended Shooting. Furthermore, with the incorporation of the Day/Night function, which is essential for monitoring, this camera is a great choice for a wide range of Security, and high quality Surveillance applications.